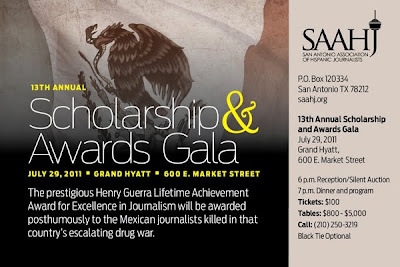 13th Annual Scholarship & Awards Gala, July 20th @ 6 p.m. @ the Grand Hyatt, 600 E. Market Street. Tickts are $100. For more info: call 250-3219. Black Tie Optional.